You can call PIRAKAS at 98466474 for further enquiries. 16 Feb - Day 2 results uploaded. 16 Feb - Day 1 results uploaded. 15 Feb - Updated schedule and updated startlist uploaded. 14 Feb - Updated schedule, updated competition format and startlist posted. 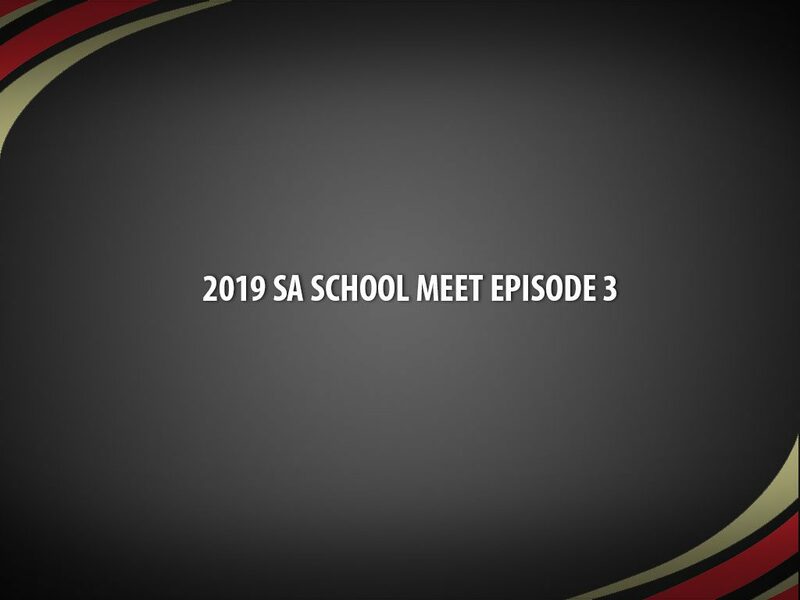 10 Jan - We have changed and moved 2019 SA School Meet Episode 3 from 23-34 Feb to 16-17 Feb, in combination with Series 2. We will publish the updated schedule soon. 27 Dec - Page posted. What if I am an overseas athlete who wishes to compete? Please furnish us a supporting sanction letter from your country Association with your entry form. Alternatively, you can join a local club Affiliated with SA. Can an athlete from a private running group join? 13 Jan - Results uploaded. 10 Jan - Updated schedule and start list uploaded. 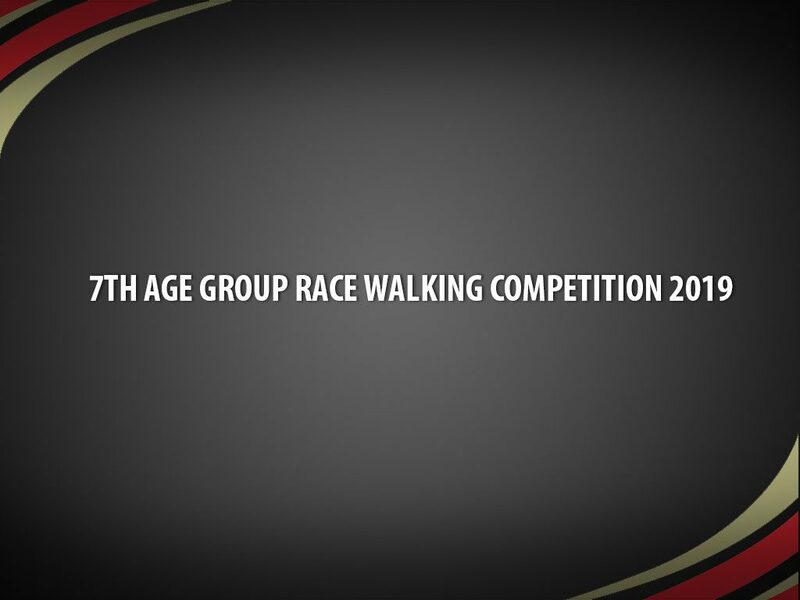 4 Jan - Announcement from SA VP of Training & Selection - "SAA has decided to allow youth athletes trying to qualify for Asian Youth C'ships to compete and use the results at the Age Group Race Walking Competition on 12th Jan for the 5000m & 10000m Racewalk category". 26 Dec - Page posted. 10 Jan - We have changed and moved this competition date from 23-34 Feb to 16-17 Feb, in combination with Series 2. We will publish the updated schedule soon. Can Polytechnic students compete in SA Episodes? Yes, as long the athlete is within the age requirement. Local Polytechnic is an affiliated club with SA. Can those who just completed A-levels compete in SA Episodes? Yes, as long the athlete is within the age requirement and supported by the athlete's JCs. Alternatively, you can join a local club Affiliated with SA. 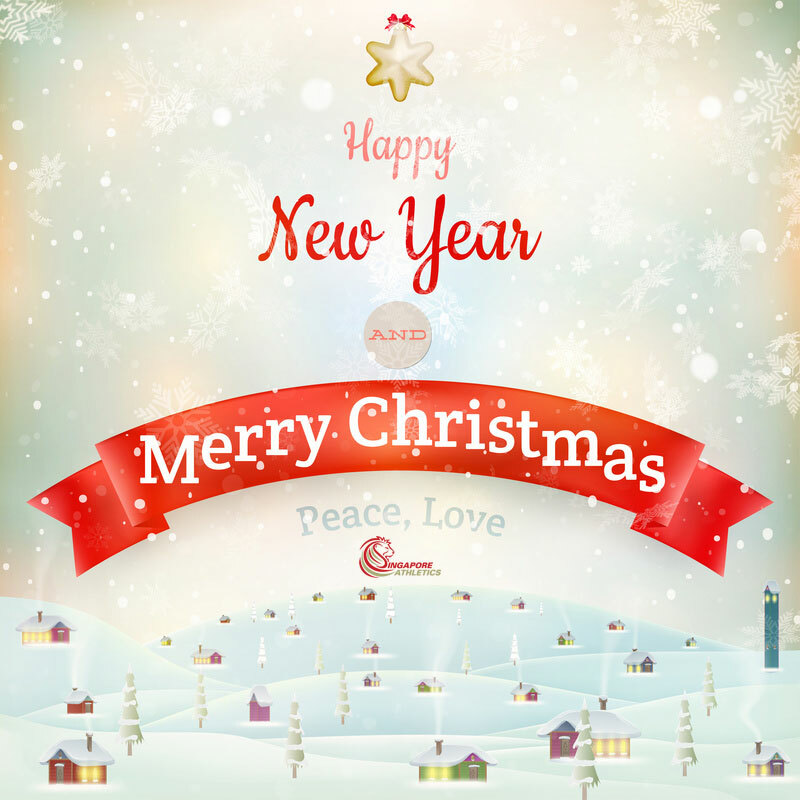 We at Singapore Athletics would like to wish everyone Merry Christmas and an advance Happy New Year. Blessed holidays! 19-year-old Lui Yuan Chow is the current national junior (U20) and national youth (U18) 1500 meter record holder, and now he can add the men senior national record too to his running credentials. The Australian based Singapore athlete competed in the Vic Milers competition held yesterday and ran 3:51.51 minutes to finished 6th in a field of 13 athletes. That effort surpassed the previous men senior 1500 meter record of 3:51.59 minutes by Chamkaur Dhaliwal Singh which was established on 4-Feb-2002 at NSW State Championships, Sydney, Australia. Lui was plagued the whole of last year with a foot fracture and knee issues and has now come back faster and stronger. The sublime effort also meets the SEA Games 2019 bronze medal benchmark of 3:53.68, making him the fifth Singapore athlete to do so to surpass the qualifying mark. Note: Achieving or surpassing the qualifying mark does not imply automatic selection for the SEA Games. 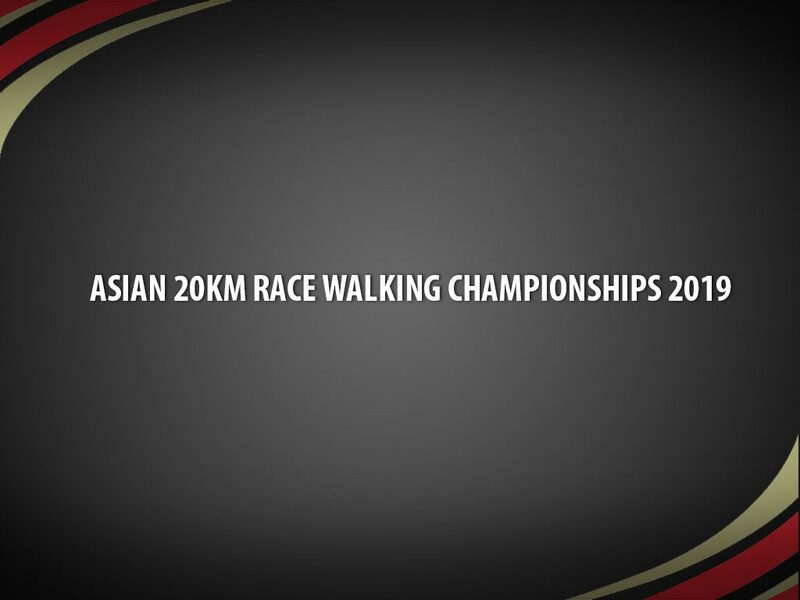 17 Feb - Results - Local Trial for Asian 20km Race Walking Championships 2019. 16 Feb - Start list for local trial posted. 14 Feb - Cut-off time set at 1hr 50min for the local trial. 11 Feb - More details on the route for the local trial. 8 Jan - Local trial for this competition to be held 17 February 2019, Sunday, 7am to 10 am at 100Plus Promenade at Singapore Sports Hub. This is the route map (PDF). Submit the registration form to SAA at . 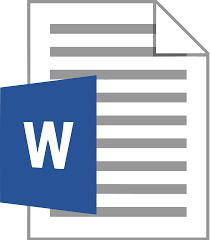 Please submit by 4th Feb 2019, Mon 2359H. 17 Dec - Page posted. This selection criteria was approved by SAA Training & Selection. The selection criteria was last updated March 21, 2019 at 12:57 pm. The selection criteria below is provisional and subject to confirmation. The selection criteria was last updated March 7, 2019 at 9:13 pm. 4. Final decision will be made by the Training & Selection Committee. 19 Apr - Updates of Team Singapore. 10 Jan - Second revision of the policy made. 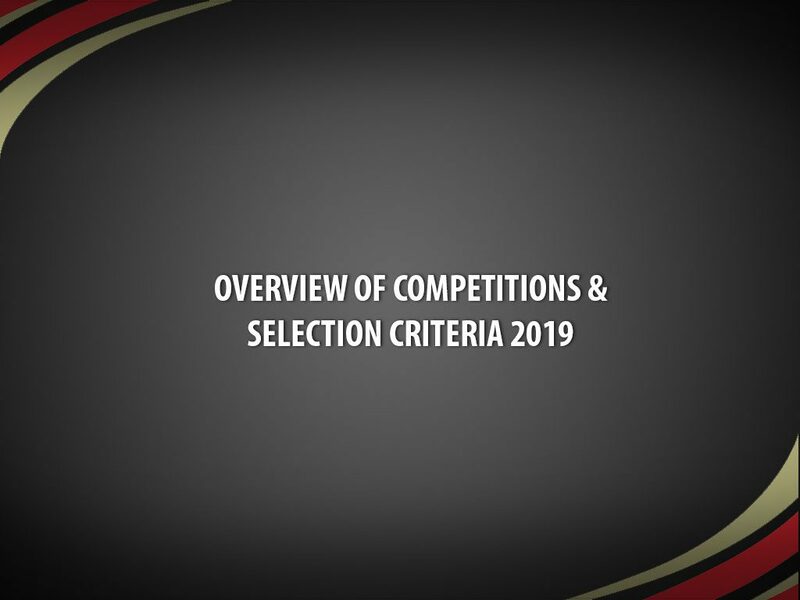 The selection criteria was last updated April 19, 2019 at 11:57 am. 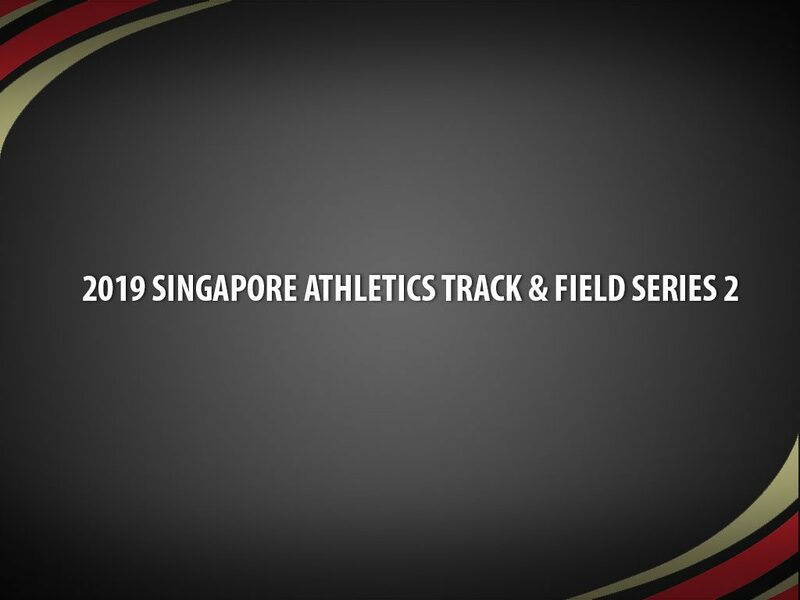 Singapore Athletics (SA) intends to select athletes for the 23rd Asian Athletics Championships (AAC). This includes all events that athletes have achieved in meeting the selection criteria. 2.2	The nomination panel will consider athletes to be selected for AAC in accordance with the terms of this selection policy. The qualifying period for the AAC 2019 will be from 01 January 2018 to 21 March 2019 (tentative, pending organizer’s confirmation) (inclusive). 2. Have met the qualifying standard stated in Table 1, in an SA/IAAF sanctioned competition. 3. Be able to commit to a High-Performance Training Program (SEAG Medallist standard), which includes a structured and comprehensive Annual Plan (with the specific objective of peaking at the SEAG 2019 as the main competition) and a specific training program with at least ten hours of training per week. The Training Plan to be submitted to and endorsed by SA’s Training & Selection Committee. 8. Not use or administer any substance(s), which if detected as being present in the athlete’s body tissue or fluids, would have constituted doping, or used any prohibited method or committed any other doping offence as defined in ADS’s, WADA or IAAF’s Anti-Doping By-law(s). 4. For the 100m, 200m, 100m/110m Hurdles, Long and Triple Jump events: only performances with legal wind-speed will be accepted. 5. For all Track and Road Race events: only performances measured by using an electronic timing system will be accepted. b. Appearances will not exceed more than two  hours in duration. 7.1 Any eligible athlete achieving the selection standard mentioned in Table 1 during the qualifying period will be considered for selection. The selection standard is equal to the average 16th place of the 2015, 2016, and 2017. SA has discretion to determine the list of athletes to be selected. 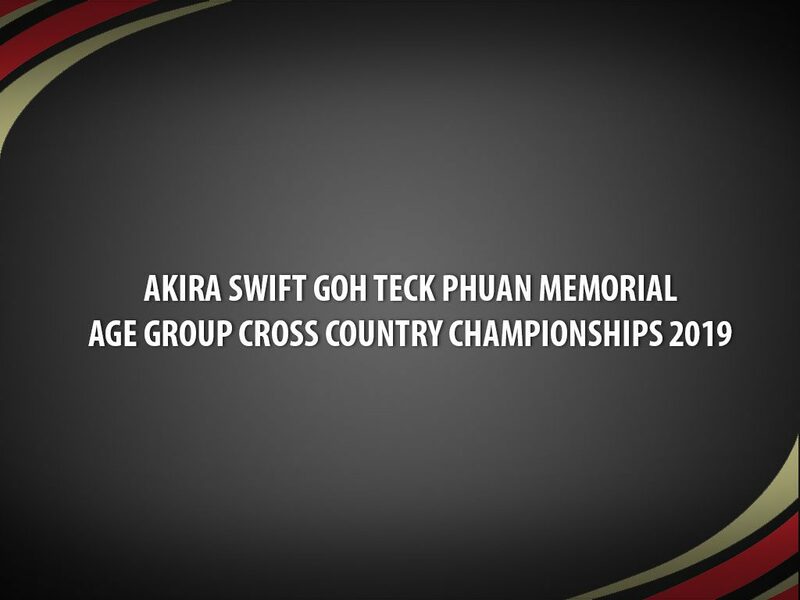 7.1	Athletes and relay teams, who intend to participate in the AC, must participate at the Singapore Open 2019. 7.2 Performance requirement: The athlete or relay team who achieved the selection standard in the 2018 season, must achieve a performance of at least 98% of the selection standard (Table 1) in 2019 to be considered in the final team (refer to Table 1). 7.3 For this purpose, in the case of the 10,000m races, athletes will be allowed to show the performance requirement in the shorter distance (5,000m). 7.2	A maximum of one  team per event (4x100m, 4x400m, Men and Women) may be considered for nomination when the team has achieved the nomination standard mentioned in Table 1. 8.1	The First [1st] and Second [2nd] ranked athletes meeting the qualifying mark within the qualifying period (01st January 2018 until 21 March 2019) at competitions mentioned in Para 5) for all events will be recommended for the AAC. 8.2	In the event of a tie between two or more athletes, SA will refer to the athlete’s 2nd best performance achieved during the qualifying period. b. Times must be clocked during competitions mentioned in Para 5.
d.	Individual attendance and commitment to relay training will be taken into consideration. 8.5	The final decision on the composition of the final four  relay runners (4x100m and 4x400m) will be made by the Head Relay Coach. This decision will be made prior to the event. 8.6	Athletes who qualify for an event may request to compete in additional events they may not have qualified for. The Team Manager (in consultation with the appointed Head Coach/Coaches) will make a final decision on this. 8.8	If a nominated athlete fails to fulfil the requirements stated in Para 4 & 5, due to injury/illness/National Service and is unable to represent Singapore at the AAC, the SA Training & Selection Committee, may reserve the right to replace the nominated athlete with another athlete. The athlete replacing must fulfil all the requirements in Para 5 and 6. 8.9	The SA Training & Selection Committee reserves the right not to nominate an athlete/team to represent Singapore in the AAC if, in its sole opinion, the athlete/team concerned cannot meet the fitness and performance targets set by SA. 8.10 Athlete/s shall be certified medically fit to compete at the AAC by qualified SSI personnel prior to nomination to the SNOC and shall remain medically fit to compete in the SEAG. 9.1	The SA Training & Selection Committee will appoint the Team Manager, Head Coach and Coaches for the AAC. 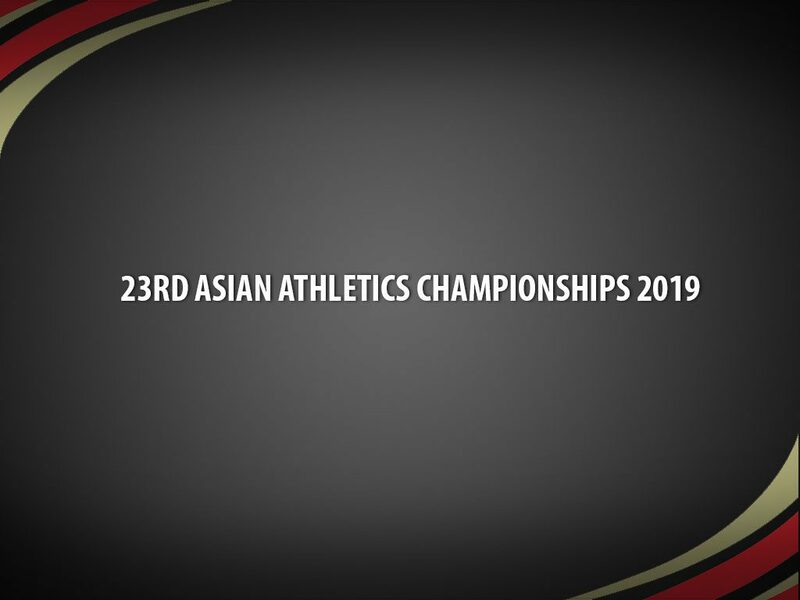 9.2	Subject to approval of Asian Athletics Assocation, the number of additional team coaches selected will depend on the number of athletes selected and will be determined by the number of staff accreditations provided by Asian Athletics Association. 10.1	Where there is a conflict or dispute in respect of these Guidelines for the nomination of athletes to represent Singapore in the AAC, SA reserves the right to interpret this document and to exercise its discretion in the resolution of the matter in conflict or dispute. 10.2	Athletes may only appeal on the grounds that the nomination event was not executed in accordance with its notice of race or the nomination process was not carried out in accordance with this policy document. 10.3 The Athlete Selection Appeals Standing Committee made up of three MC members who are not part of the SA Training & Selection Committee, may convene a panel to hear the appeal within one week of receipt. 2. The Honorary Secretary immediately informs the Athlete Selection Appeals Standing Committee. The Athlete Selection Appeals Standing Committee shall convene its first hearing within seven (7) days from receipt of such notice. 3. The Athlete Selection Appeals Standing Committee is not bound by the rules of evidence but must observe the principle of procedural fairness. 4. The Athlete Selection Appeals Standing Committee will give its decision as soon as practicable after the hearing and will provide their decision to SA’s MC and the Sports Development and Performance team and the appellant with a statement of the reason for its decision.